Ideal Home Show to return to Glasgow with new celebrity line up including special guest Nick Knowles! 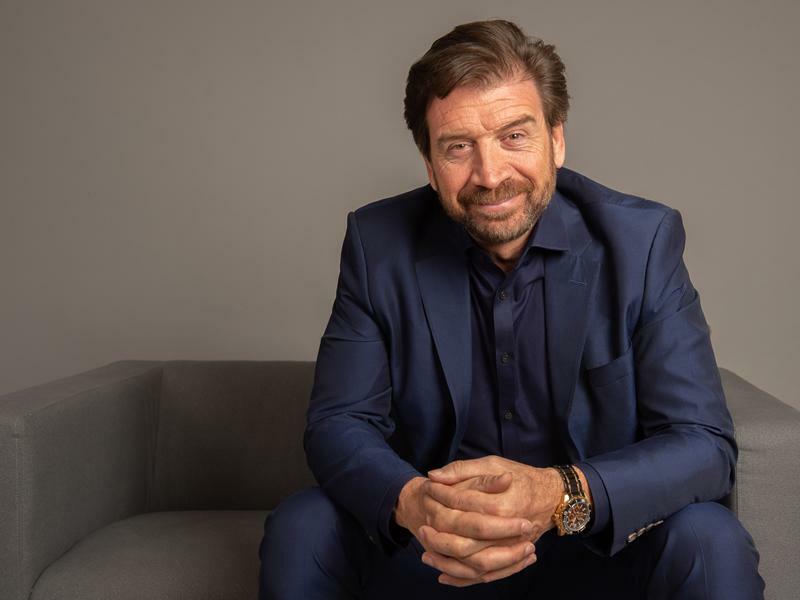 I'm a Celeb star and DIY SOS presenter Nick Knowles will join the line-up of celebrity ambassadors for this year's Ideal Home Show Scotland which returns to the SEC Glasgow in May! Visitors will have the chance to hear first-hand advice from some of the best loved homes and interiors experts with Kunle Barker and David Domoney joining Nick Knowles on the Super Theatre stage. Top chef Rosemary Shrager and drinks expert Olly Smith will also be on hand to talk all things food and drink. Showcasing the latest trends in interiors, renovation, DIY, gardens, technology and lifestyle, the exhibition is the largest of its kind in Scotland. With everything for an ideal Scottish home under one roof, more than 400 exhibitors are expected to fill the halls at the SEC over the bank holiday weekend. For the price of a single ticket, the Ideal Home Show Scotland offers two shows under one roof with the Eat and Drink Festival making a welcome return. The Eat and Drink Festival, like last year, will showcase the best of Scottish food and drink with tasters and demonstrations. Highlights of the four-day event, held between the 24th and 27th of May, include the Expert Advice Hub where visitors can book 1-to-1 sessions with specialists in renovation, design and finance, the Erskine show garden and charity plant market, the champagne bar sponsored by Hydropool and the Ideal Super Theatre with talks and demonstrations from celebrity special guests. Justin Levett from show organisers Media 10 said: “It’s a great time to be bringing the Ideal Home Show to Scotland as the property market has started to heat up in the last 12 months and is predicted to continue. We notice there are real differences in homes styles up and down the country and through the selection of guests and exhibitors at the show we aim to reflect the Scottish tastes and heritage.